This small Central American nation has a little bit of something for everyone. 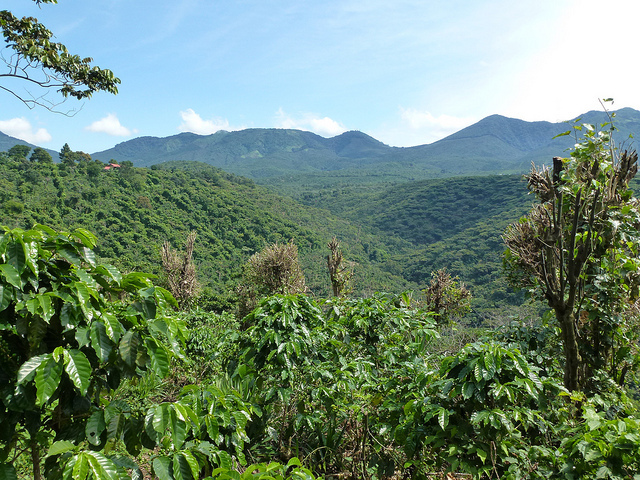 From relaxing in the sun, to mountain hikes and forest explorations, check out what El Salvador has to offer. 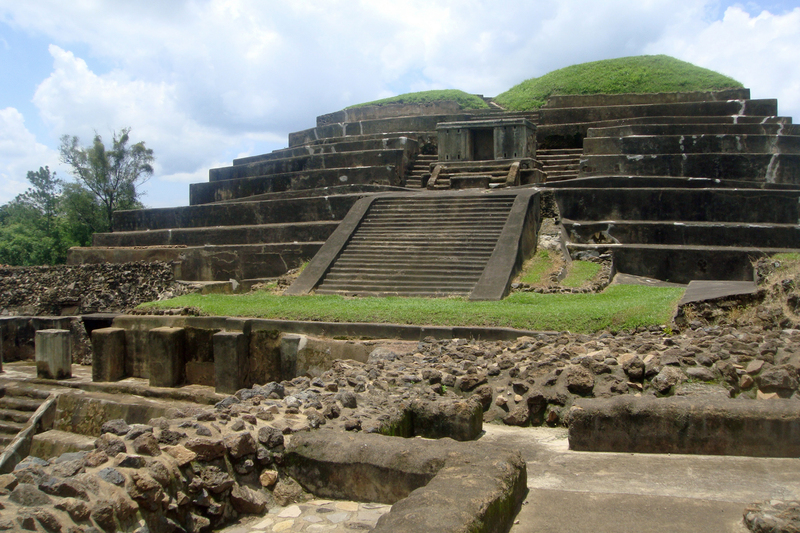 Tazumal is the most impressive Mayan ruin in El Salvador and archaeologists estimate it was first settled in around 5000 BC and then abandoned around AD 1200. The architectural complex was excavated and extensively restored during the 1940s and ’50s, but many of the ruins remain unexcavated. Tazumal is believed to have been an important center of trade, and its language in the K’iche’ language means ‘pyramid where the victims were burned.’ Explore this vast site and learn about the history of the Maya civilization through the onsite museum. Playa El Tunco is a funky two-street beach town that is popular with backpackers and surfers. Relax by the pebbly black beaches, which are at their best for surfing early in the morning. Take a stroll around the quaint town or visit the breathtaking beach caves when the tide is low. 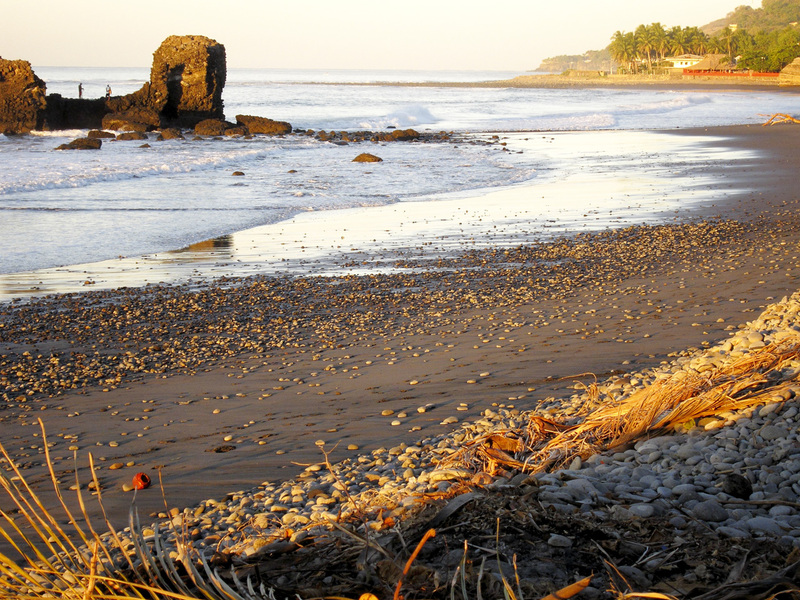 Playa El Tunco is popular with Salvadorans as well as travelers, so the city is always packed on weekends. Don’t miss the stunning sunsets every night (you can catch an amazing view from Monkey La La). At night, the bars are the place to be and the crowd can get quite rowdy. Located 50 km northeast of the capital city, San Salvador, Suchitoto is a former colonial city and a current cultural hub of the country. Arts and food festivals occur all the time, filling the streets with visitors from around the country and beyond. Enjoy a stroll on the cobblestone streets of the city to view the fantastic and well-preserved Spanish colonial buildings or hike around the area to find waterfalls, caves, or Lago Suchitlán. The city is in a bird migration zone, so dust off your binoculars to spot some of the more than 200 species that frequent the area. The city was damaged in the country’s civil war, which raged from 1980-1992, but it has been transformed into a great mountain getaway for tourists. The Ruta de las Flores is a trail that leads travelers through some of the beautiful villages of El Salvador. Named after the wildflowers that grow along the road (best viewed from November to February), the route travels from Sonsonate through Juayúa, Ataco, Apaneca, and Ahuachapán for around 40 km. All along the trail you’ll see much of the culture and history of the area from the Spanish colonial buildings as well as great local food options, weekend markets, and stunning views. 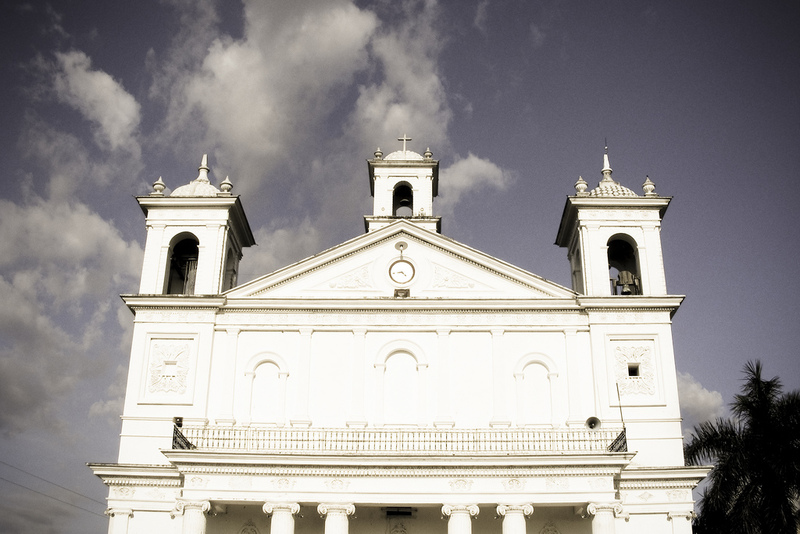 Travelers will find waterfalls, towering churches, landscapes of coffee plantations, colorful murals, and more. Visiting the route in a car means you’ll have much more control over where you stop and for how long, but the trail can also be traversed by bus. Playa El Esteron is a charming beach that, for whatever reason, is not as popular as many of the others in El Salvador. The beaches stretch out endlessly in either direction, and the sand isn’t quite as black as the beaches further west. 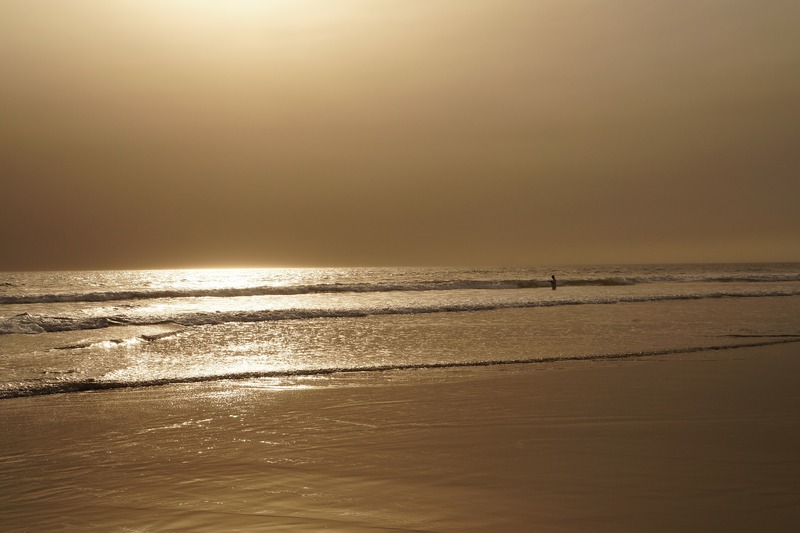 The surf is gentle and the beach tends to be quiet as the area is not filled with the usual crowd of rowdy backpackers. Stop at Playa El Esteron for a lazy beach day in the ceaseless sunshine. Have a cool beer and swing in a rented hammock as you wait to watch the sunset. Lake Ilopango is a crater lake filling a volcanic caldera in central El Salvador. The caldera collapsed sometime between 410 and 535 AD and the lake, which is the largest in the country, sits at an altitude of 1,450 ft. The lake itself, which fills the extinct volcano, is 72 sq km. Lake Ilopango is popular with travelers and locals because of its beautiful glassy waters and the views from the lake of the surrounding volcanic peaks. Many locals dive for fish in the water, which reaches a depth of 240 m or more. This national park is full of high peaks (the higest being El Trifino at 2,418 m), low valleys, and a dense canopy. The cloud forest of oaks and laurel trees can grow up to 30 m tall, and mushrooms, lichens, and mosses grow all over the forest floor. 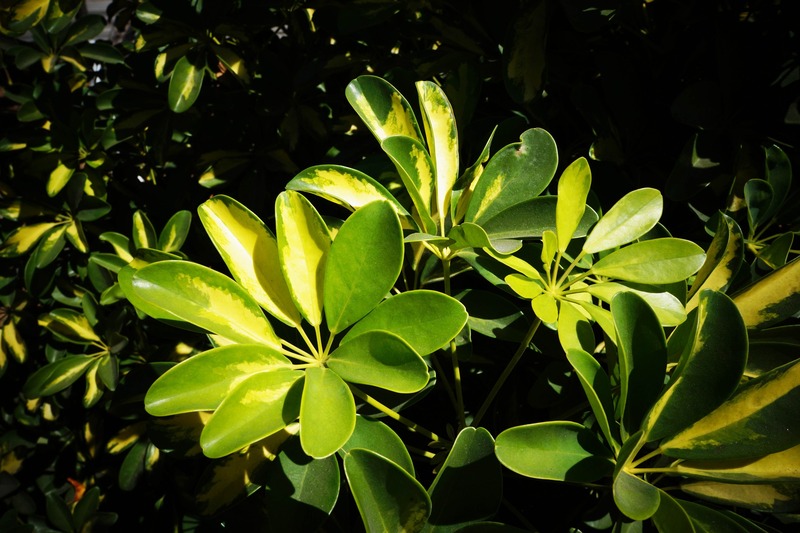 Take a tour through the park to experience the beauty of a natural rainforest. Occasionally visitors will see rare animals like pumas, anteaters, spider monkeys, agoutis, and coyotes, but more commonly seen are black shrew-mice, squirrels, porcupines, and white-tailed deer. Nearly 300 bird species, including quetzals, green toucans, and white-faced quails have been spotted in the national park. Puerta del Diablo has a dark past filled with death and horror, but the striking views keep tourists coming back. 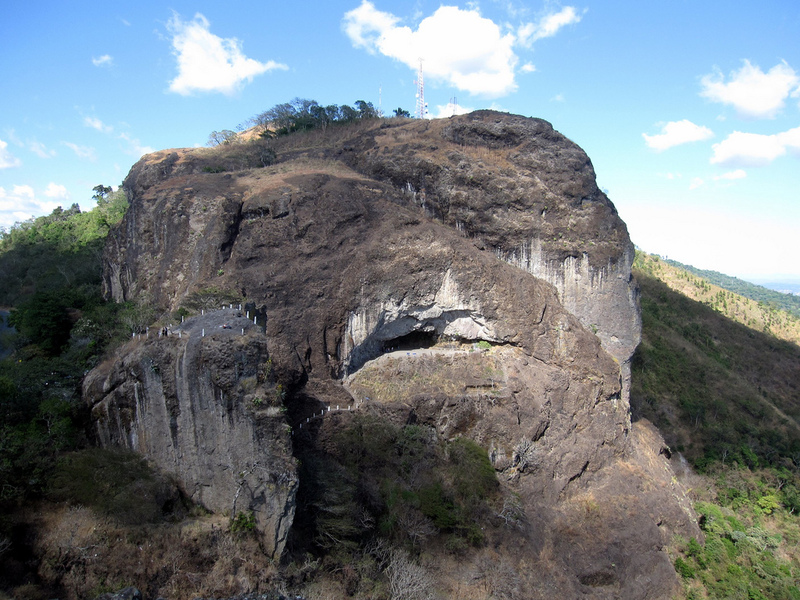 Known as ‘Devil’s Door,’ the rock formation made of two tall boulders forms a window looking out on El Salvador’s lush landscape. A winding pathway leads up to the viewpoint where you’ll see the indigenous town Panchimalco directly below, Lake Ilopango to the left, and the twin-peaked San Vicente volcano straight ahead with the Pacific behind it. There are more than 60 established rock climbing routes in the area as well as other adventurous activities like zip lining, canopy tours, caving, and rappelling. 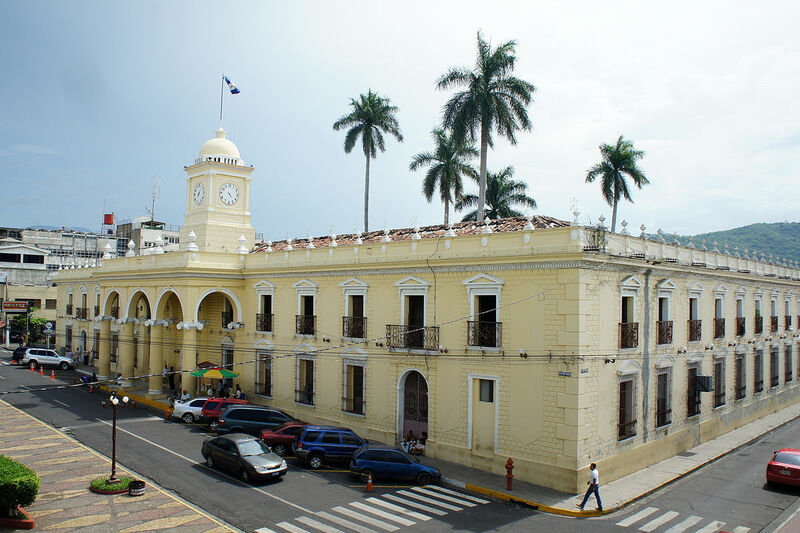 Located 65 km from San Salvador, Santa Ana is a city full of tree-lined streets and vibrant buildings that made its wealth from the coffee industry. As the second-largest city in the country, Santa Ana has a growing cultural scene and a grand atmosphere. Along with its own beauty, the city offers an alternative basecamp for travelers looking to explore the Tazumal ruins or the Ruta de las Flores. Don’t miss Santa Ana’s towering neo-Gothic cathedral, which was completed in 1913 and covered in intricate carvings on its exterior. 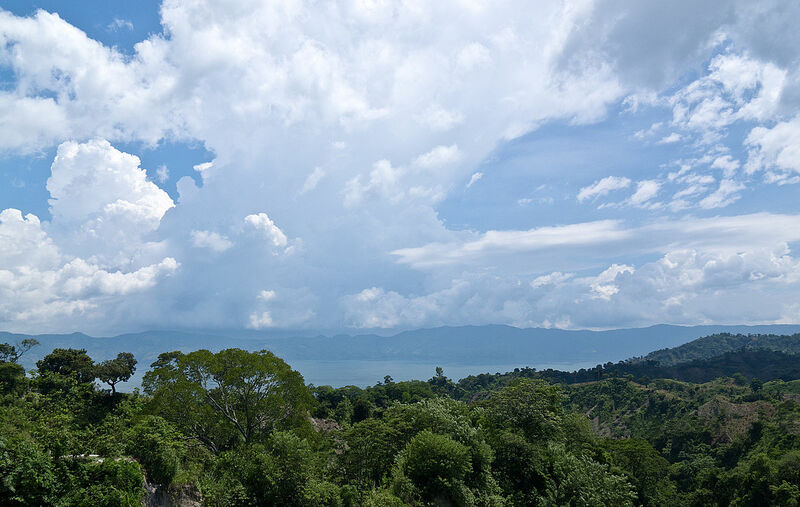 This volcanic caldera was formed tens of thousands of years ago and Lake Coatepeque is now a large crater lake in the east part of the Coatepeque Caldera. 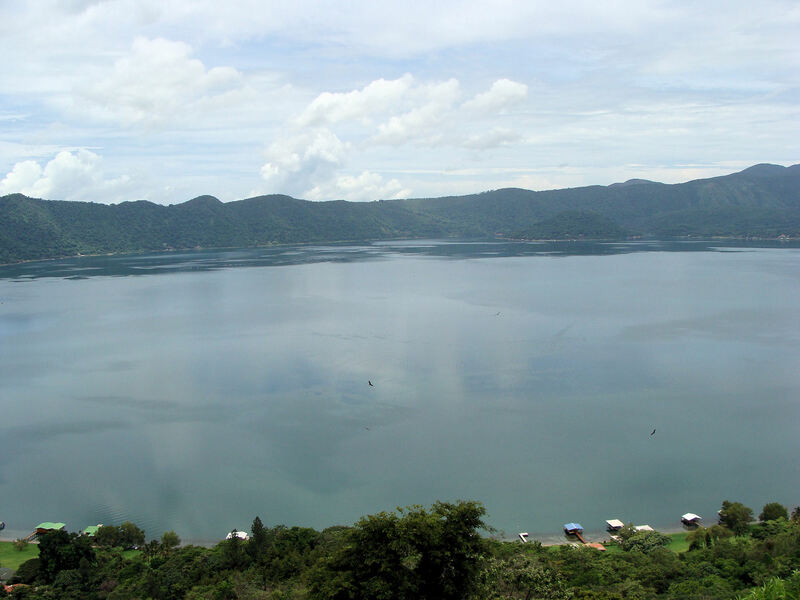 Coatepeque Lake is one of the larger lakes in the country, and it is much older than Lake Ilopango. The clean, blue water reaches a depth of 120m and is surrounded by steep mountainous slopes. A highway on the ridge of the crater gives onlookers incredible panoramic views, or visitors can get up close and personal with the lake by taking a kayak or boat onto the water. The beach houses located around the shore of the lake are popular weekend getaways in this quiet area. This video shows incredible views from flying over the lake.